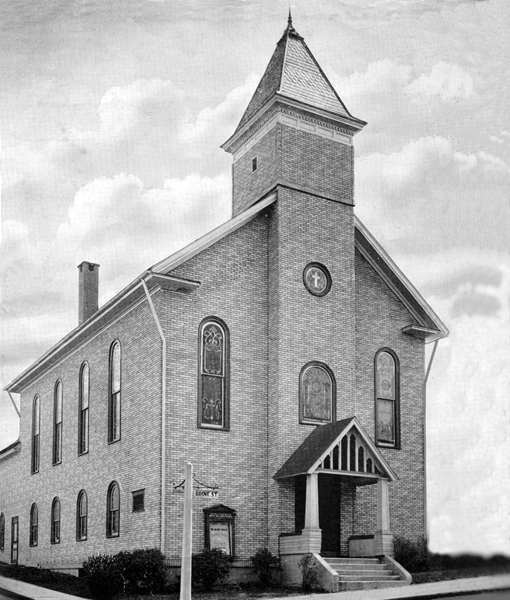 Albright United Methodist Church has its roots in the merger of two neighboring Evangelical United Brethren churches. 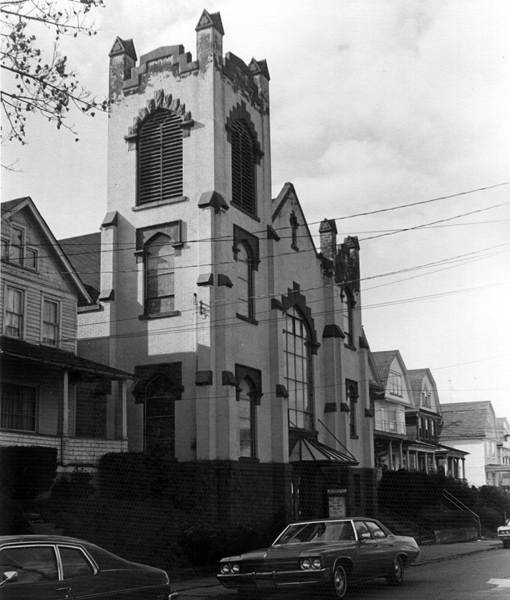 These were Salem on Grove St. and First on Dana St.
A new name, Albright Evangelical Brethren church, was chosen shortly before the November 5th, 1961 Unity Services. 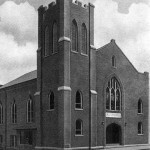 This name honors Jacob Albright, founder of the Evangelical Church. 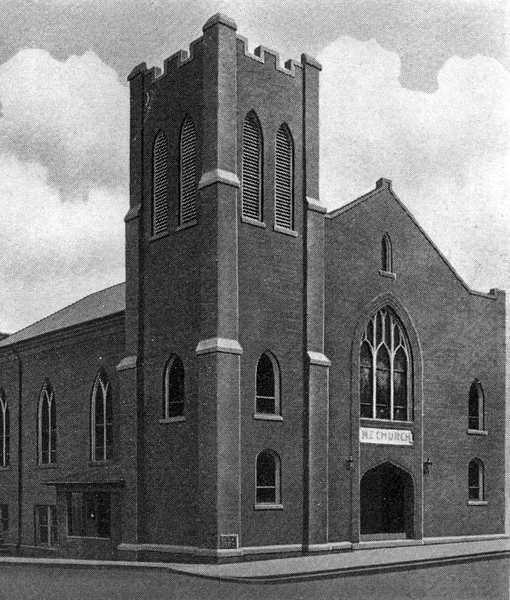 That name would change to our current name, Albright United Methodist Church, in 1968 as we became a United Methodist congregation. 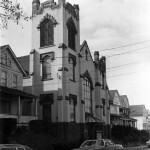 Several years later on November 11th, 1973, a dream was realized as we dedicated a new worship and Christian education center. This is our current location on the corner of Dana and Grove street. 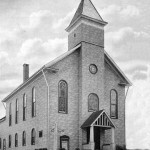 Our congregation grew again in November of 2004 when the members of Parrish Street United Methodist Church made the decision to merge with Albright. Today we stand firm in our faith as we look to the future while meeting the needs of our congregation and serving in Christ’s name.